First it was Iran. They were launching “satellites” and firing rockets high into the atmosphere. 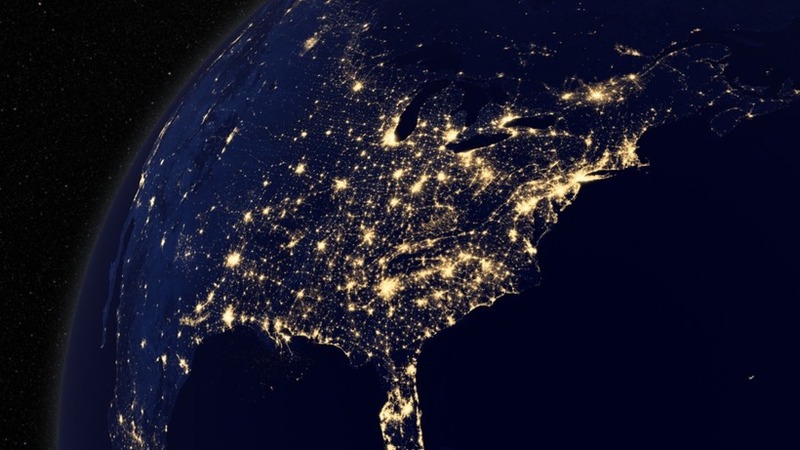 Many said it was prep for an EMP attack. Then, during the Obama years, they started patrolling off our coast.